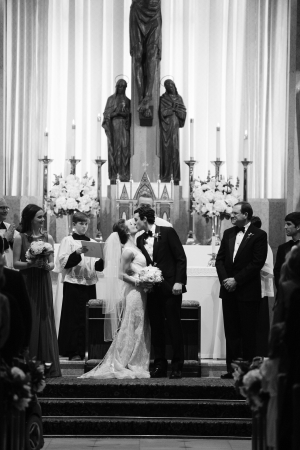 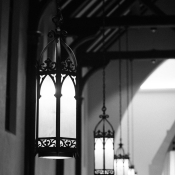 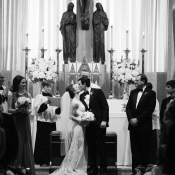 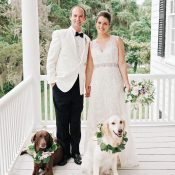 Robert and Mary Kathryn were married at Mary Kathryn’s childhood church in their hometown of Columbia, SC. 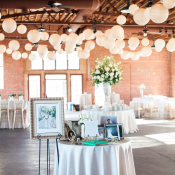 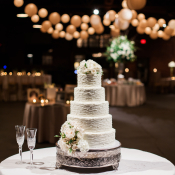 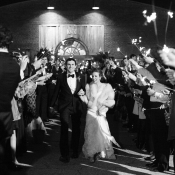 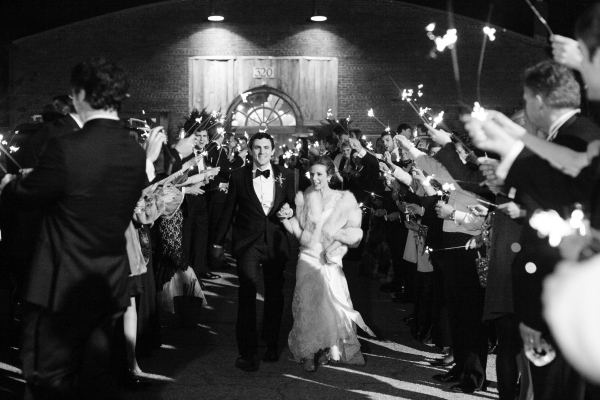 They set out to create a winter atmosphere full of candlelight and warmth, and selected The Hall at Senate’s End, with its exposed brick walls and large patio, for their reception. 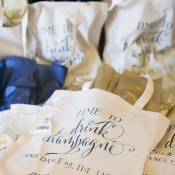 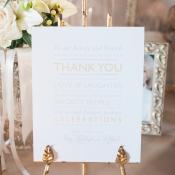 Theirs was a celebration full of personal details and cherished family mementos. 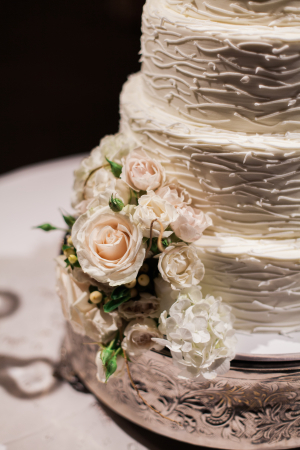 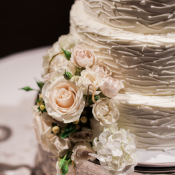 The bride’s watch was a wedding gift from her grandfather to grandmother, her rosary and lace handkerchief were gifts from her baptism, and the lace monogrammed tablecloth on the cake table was passed down from her great grandmother. 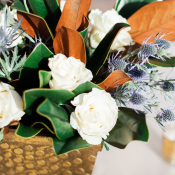 Cricket Newman Designs created beautiful winter florals with lisianthus, seeded eucalyptus, hydrangea, and rosemary foliage. 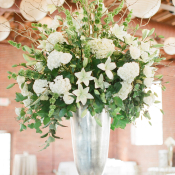 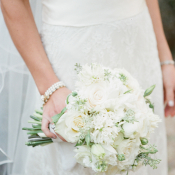 The snowy white blooms were perfect for the season! 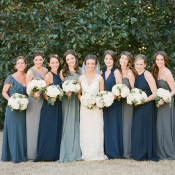 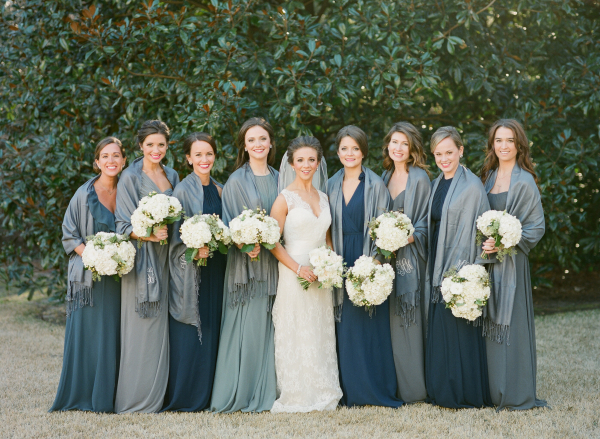 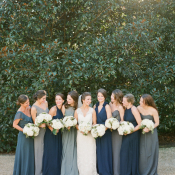 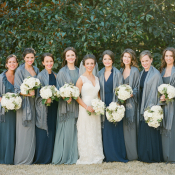 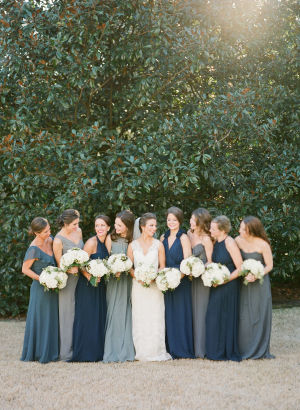 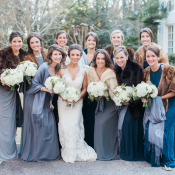 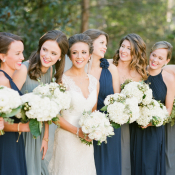 The bridesmaids’ mix and match dresses in shades of blue are exquisite. 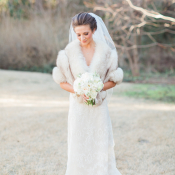 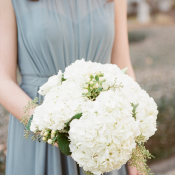 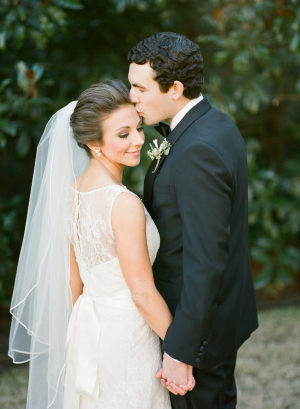 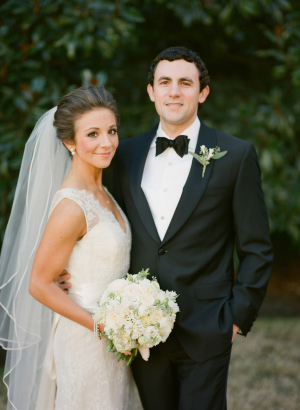 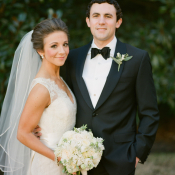 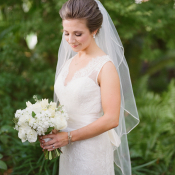 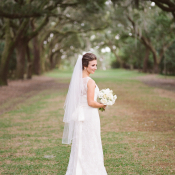 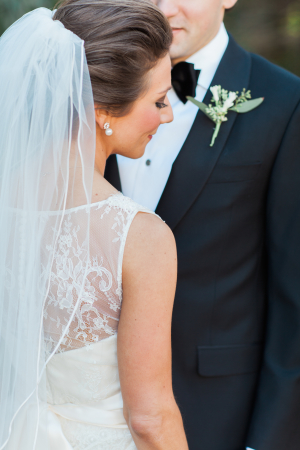 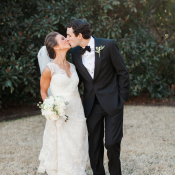 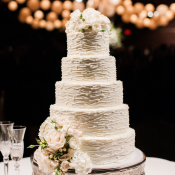 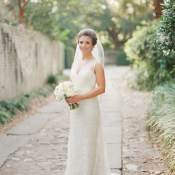 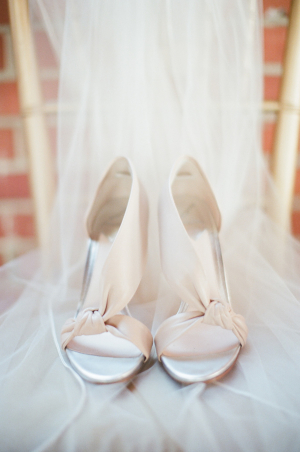 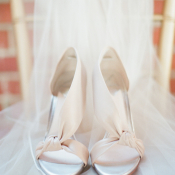 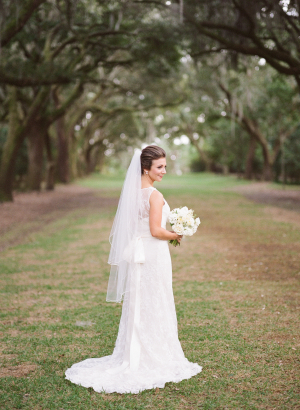 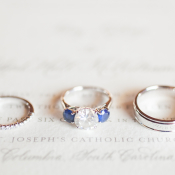 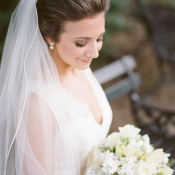 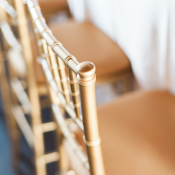 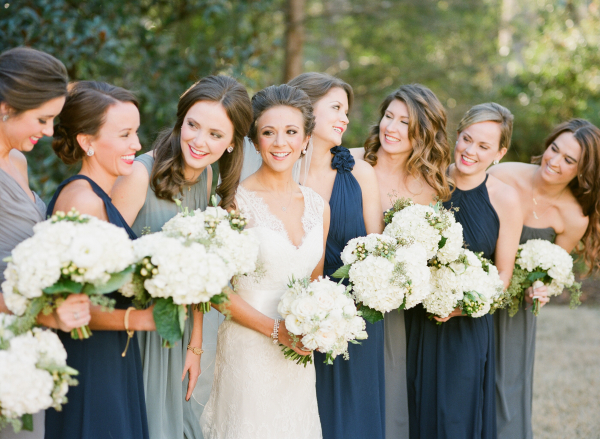 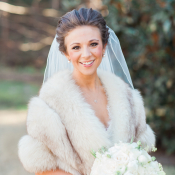 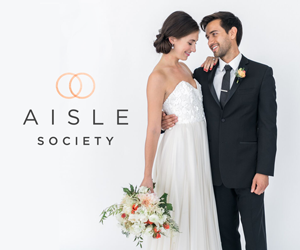 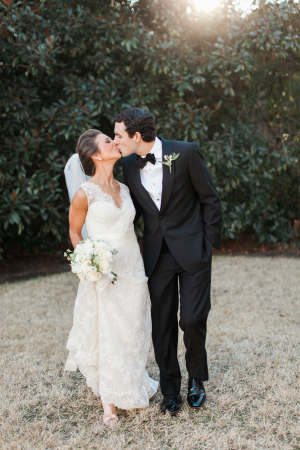 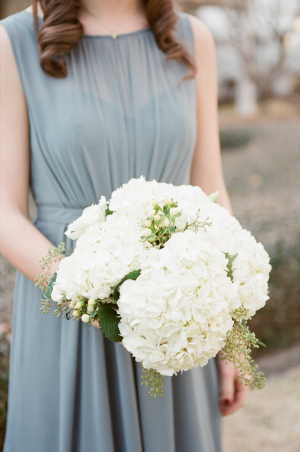 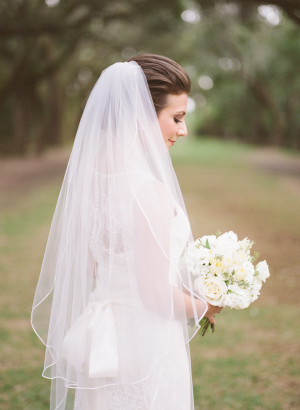 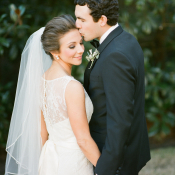 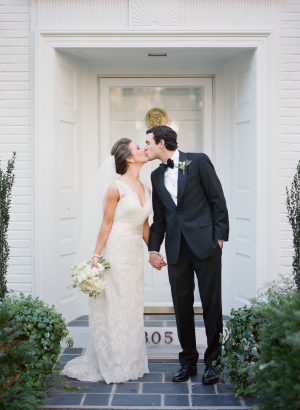 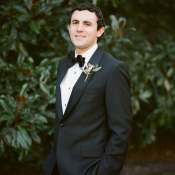 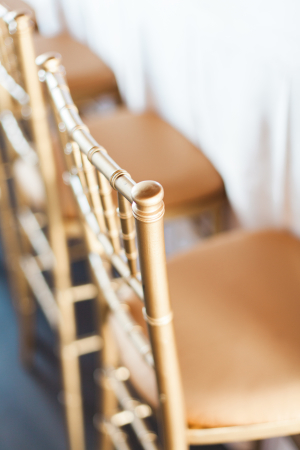 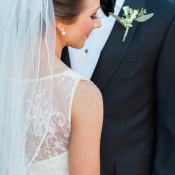 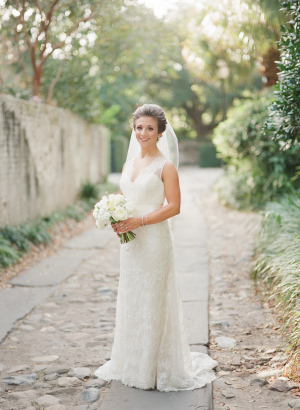 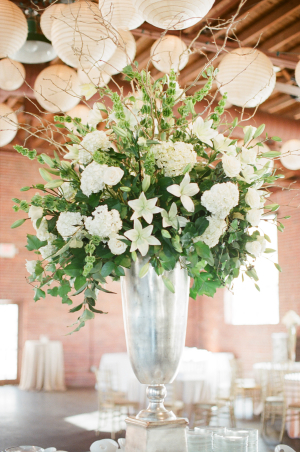 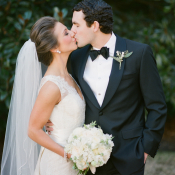 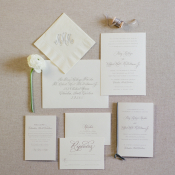 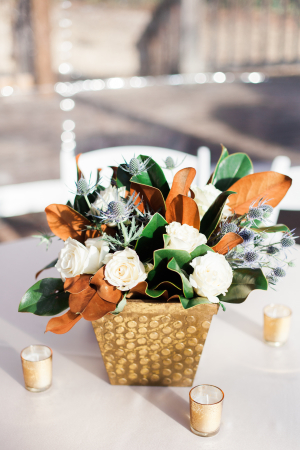 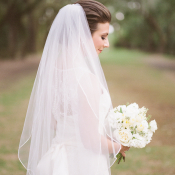 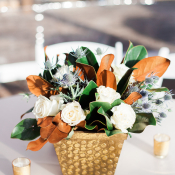 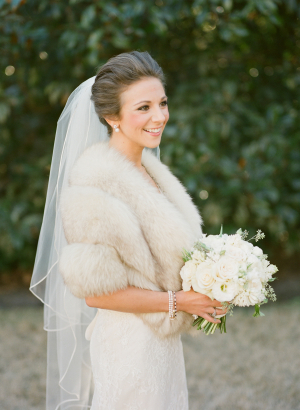 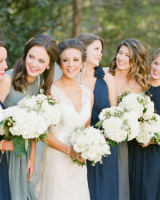 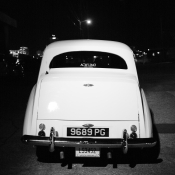 We are simply in love with every lovely detail in the images from Ashley Seawell!